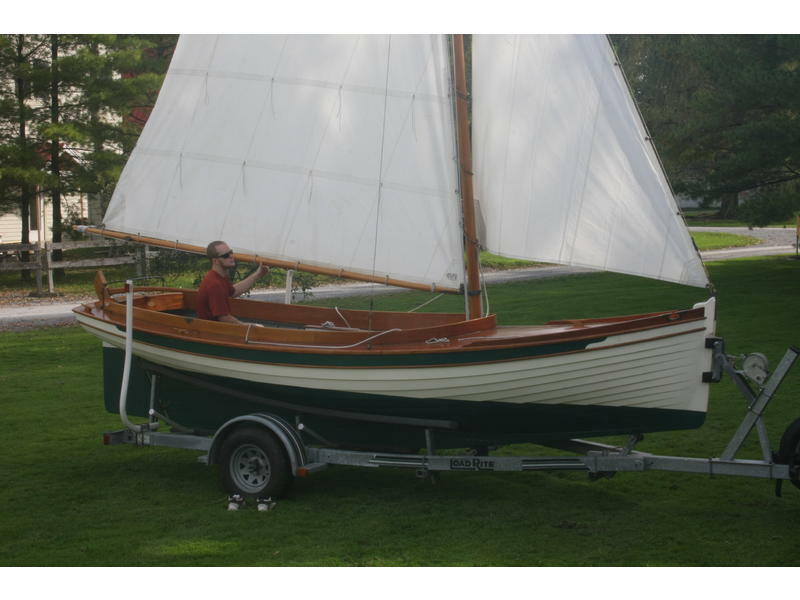 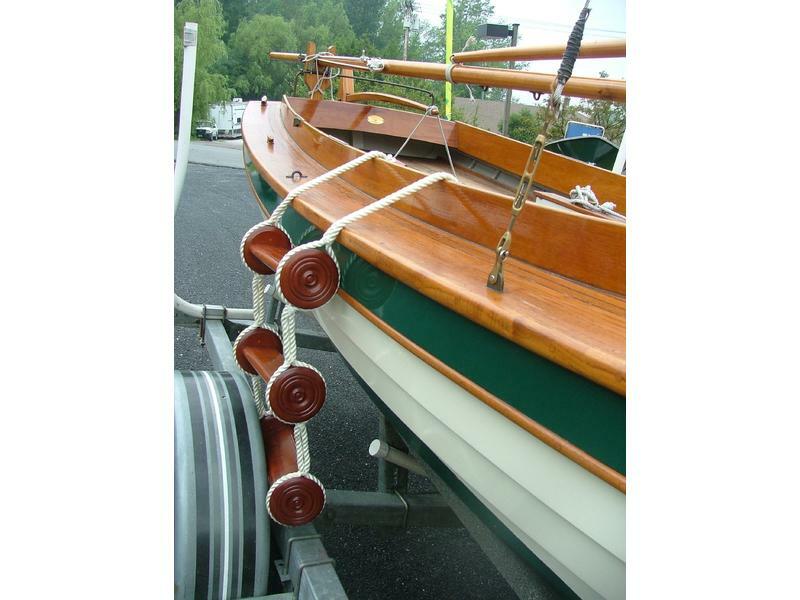 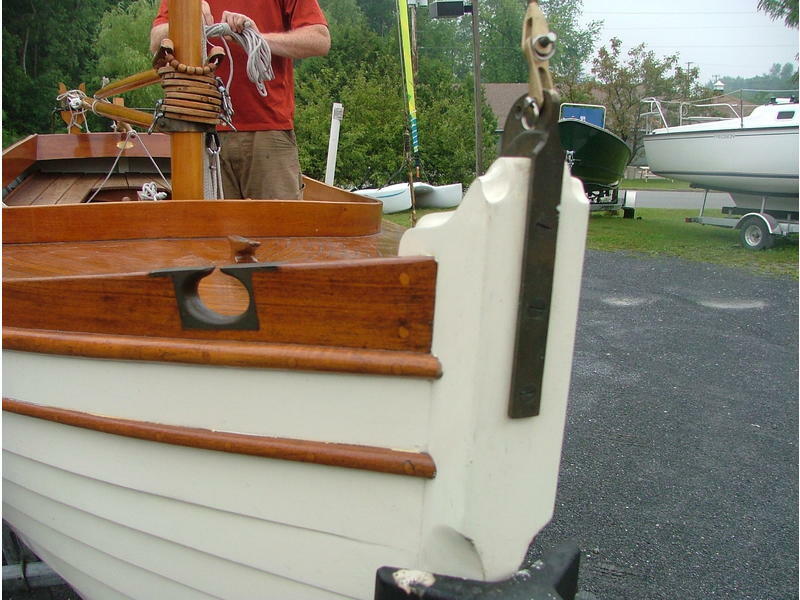 This beautiful boat has been used very lightly and is in like-new condition. 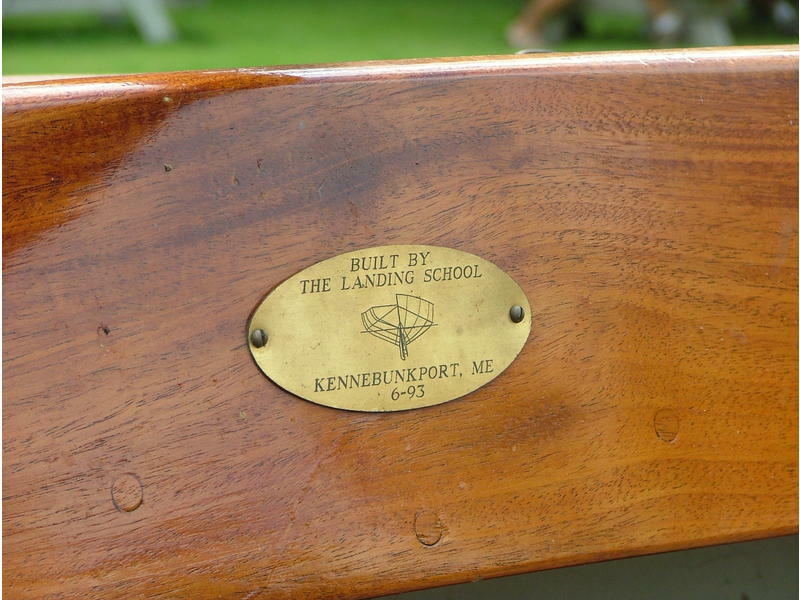 Designed by Pete Culler, and built by the Landing School in 1993. 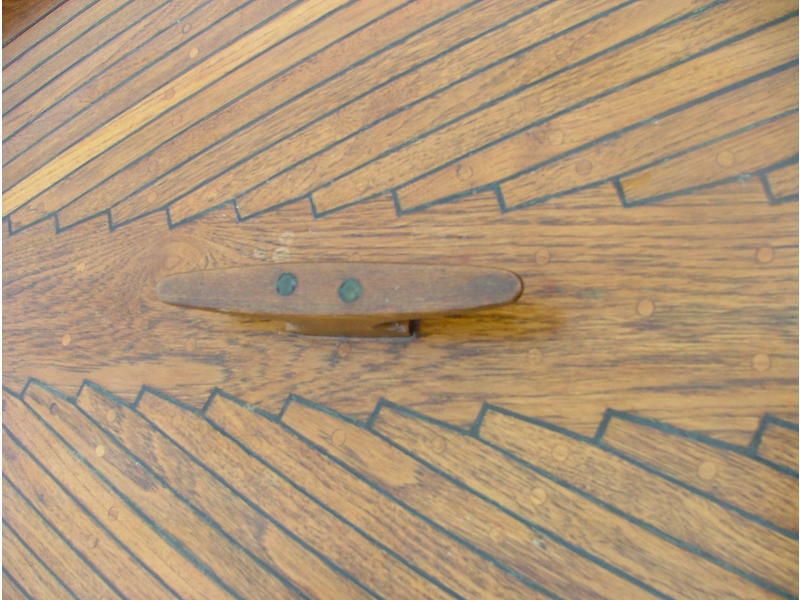 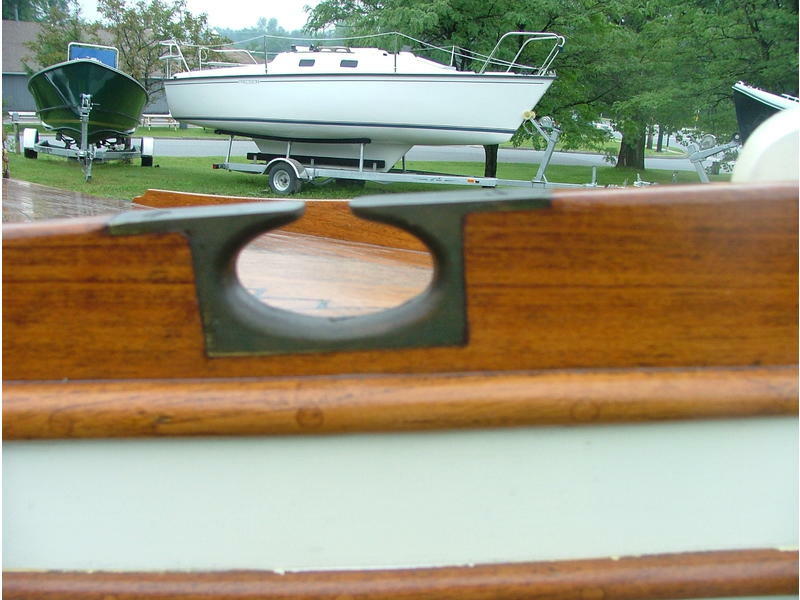 It is a shoal draft design with an external lead shoe and a centerboard. 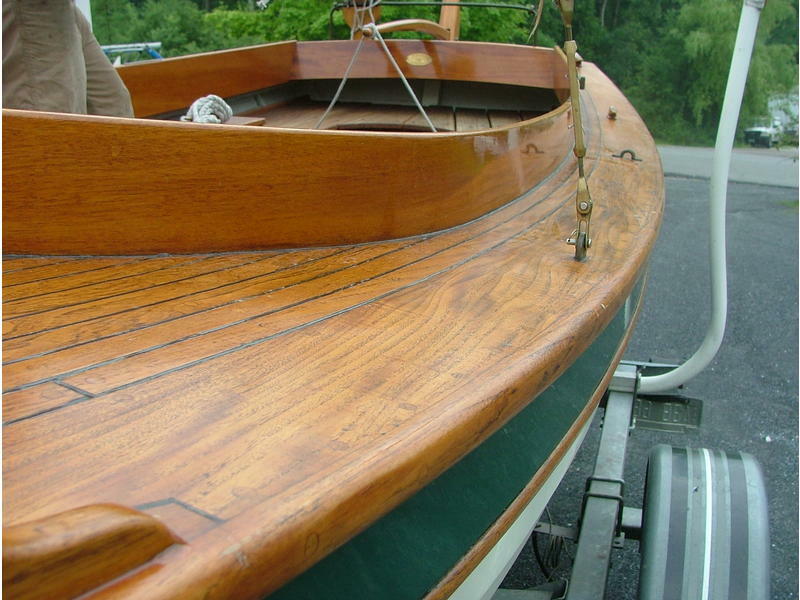 All materials and construction methods in this boat are top shelf. 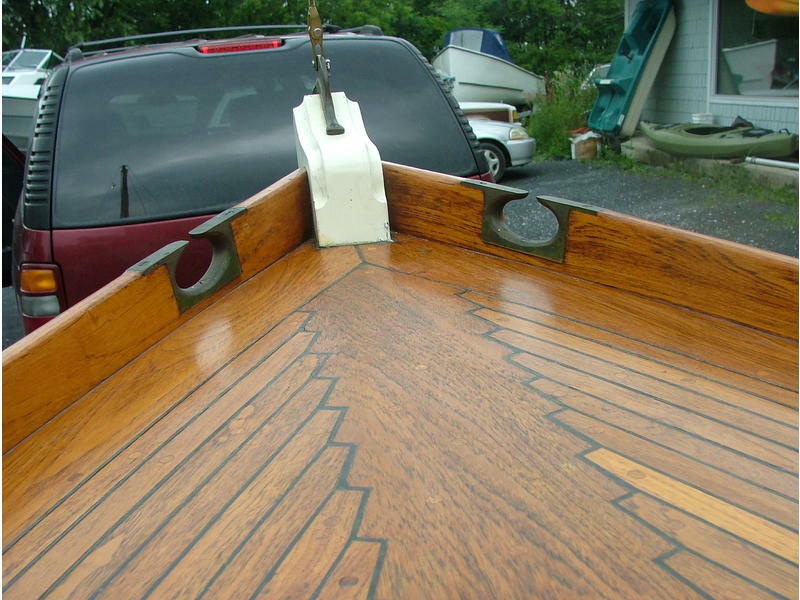 Construction: Glued lapstrake (Bruynzeel plywood and epoxy), teak deck, cockpit seats and floor boards.This boat is in excellent condition. 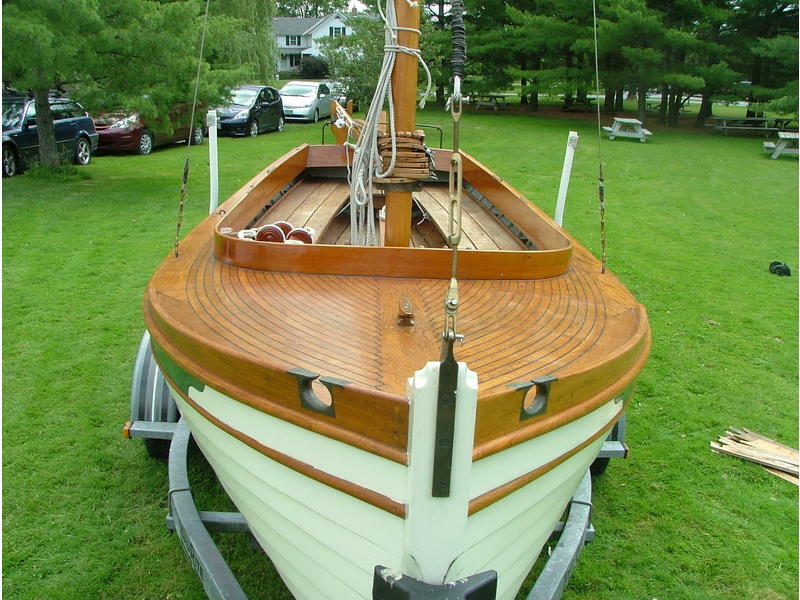 $16,500. 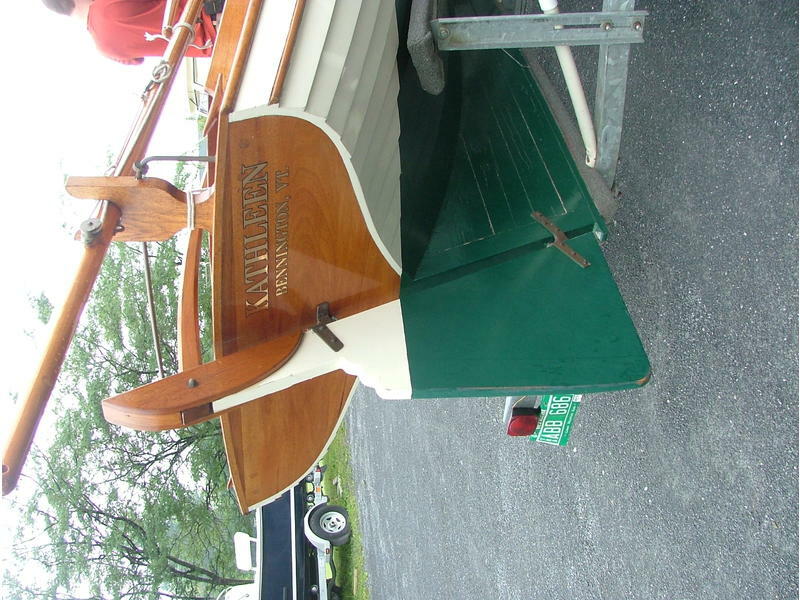 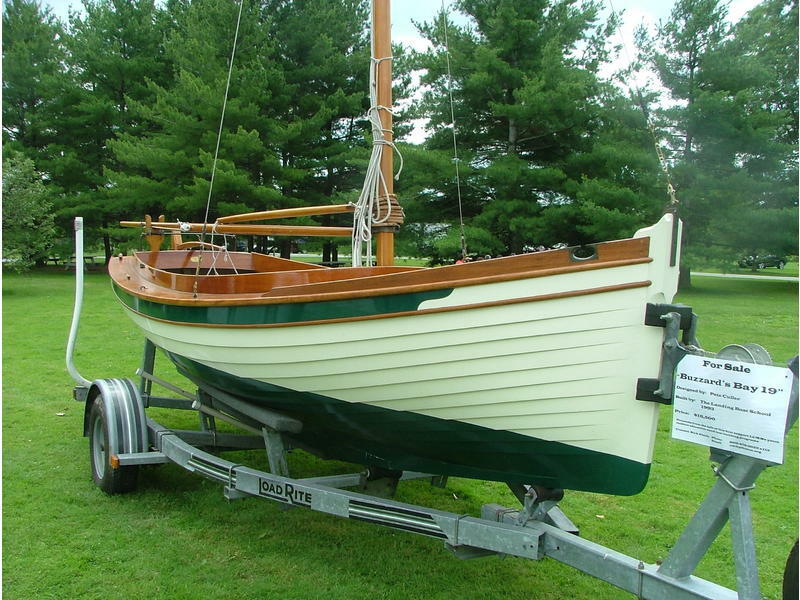 Funds from the sale of this boat support youth boat building and on-water programming at the Lake Champlain Maritime Museum.